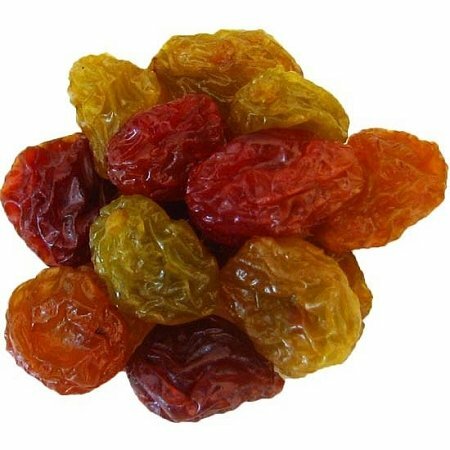 Flame raisins are plump, moist, and delicious. Flame raisins are famous for their sweetness, so they're a yummy, healthy snack. They're perfect for baking, too!